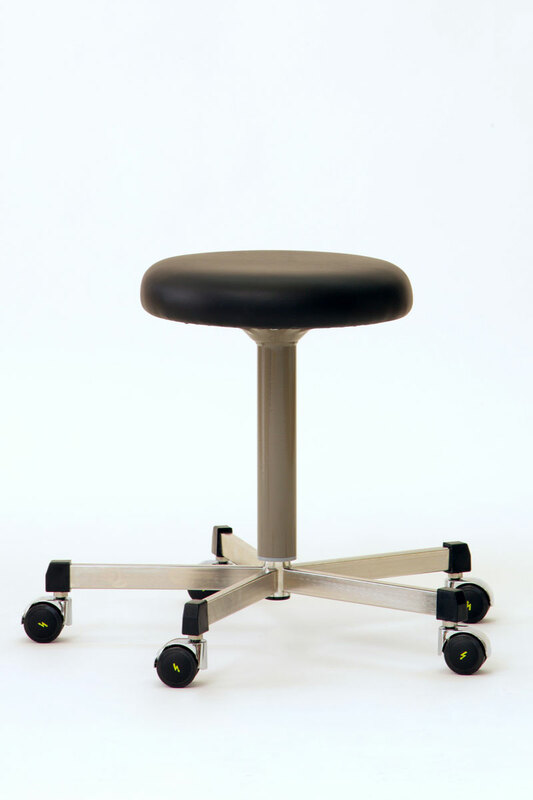 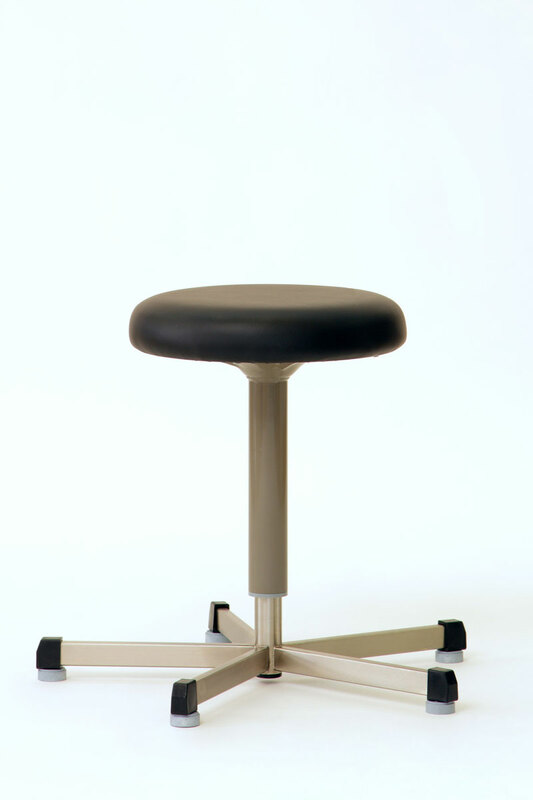 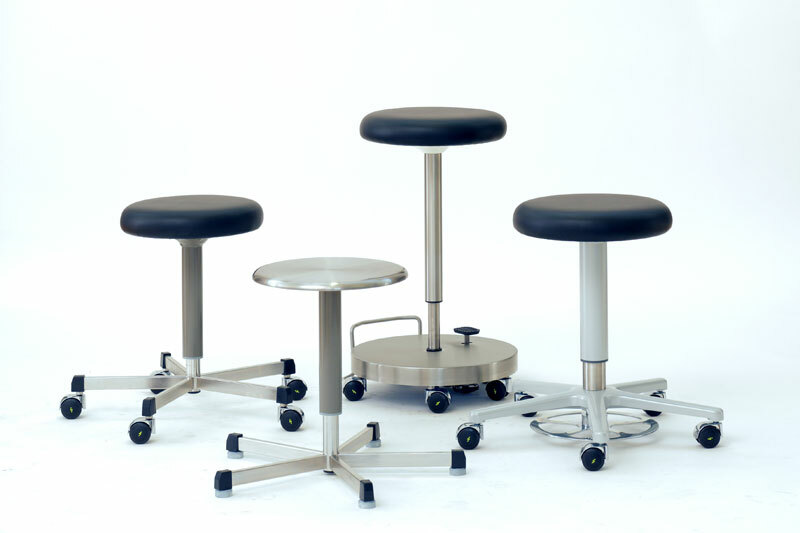 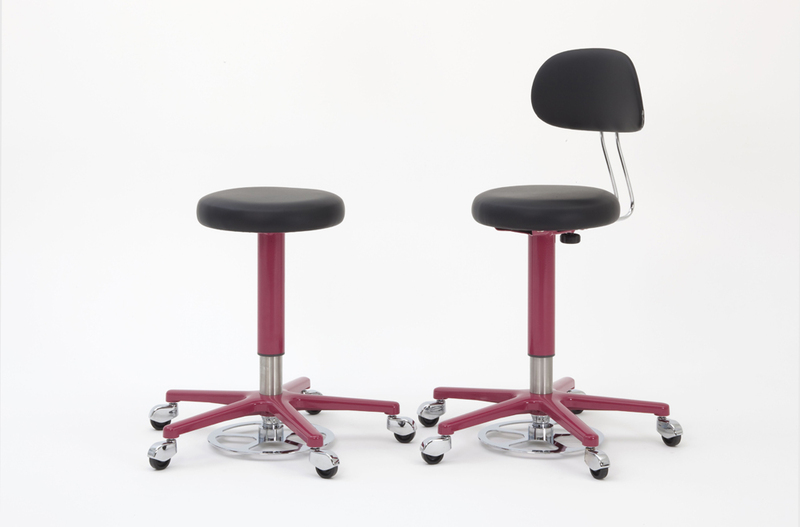 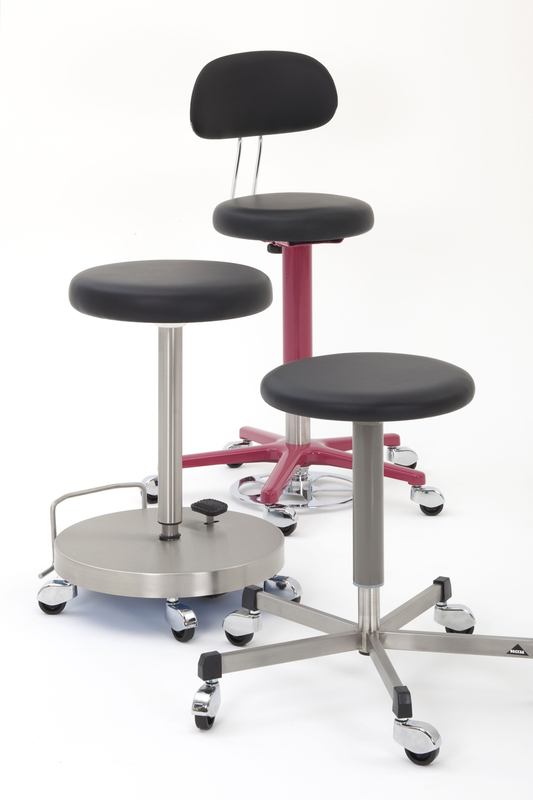 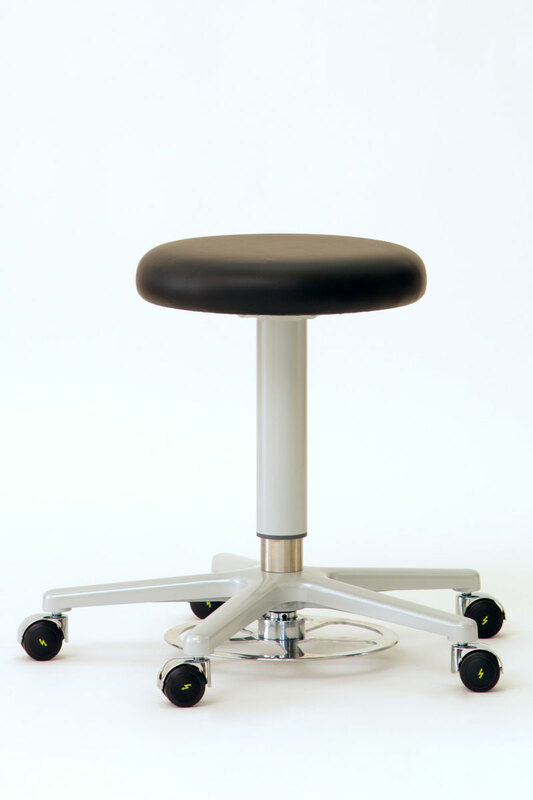 We have developed BECKER swivel stools, mobile swivel seats and chairs for OR with an ergonomic design to ensure that surgeons and their assistants spend their time at the surgical table rather than on it. 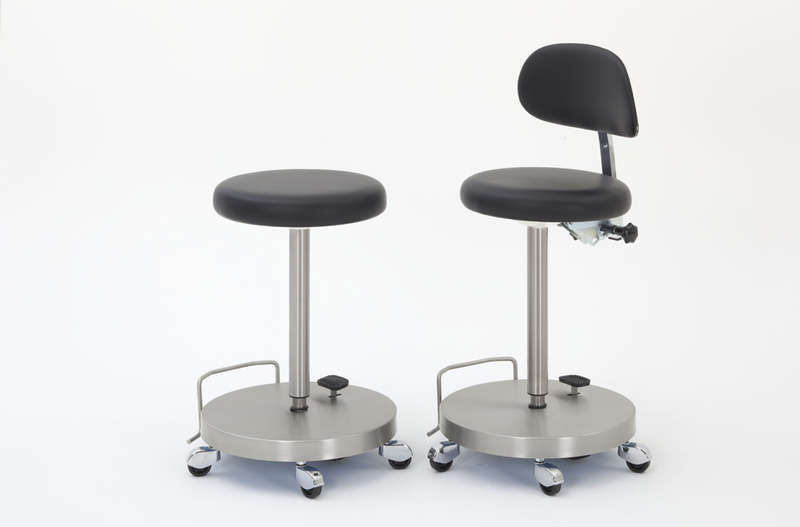 Thanks to sophisticated mechanisms and a wide range of height and seat angle adjustment options, our stools and chairs are easy on the spine and joints and allow a relaxed, comfortable sitting position. 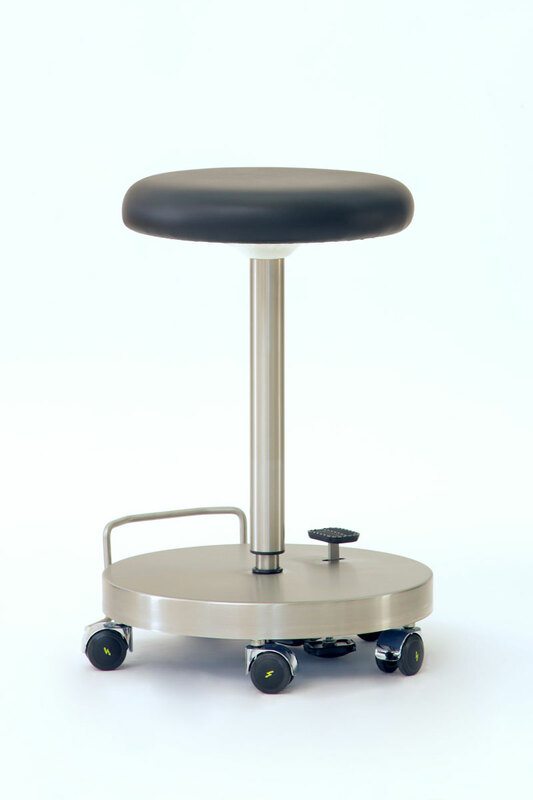 They roll smoothly and safely on electrically conductive swivel castors with adjustable braking friction intervals.